Discussion in 'Apple, Inc and Tech Industry' started by davidhunternyc, Oct 9, 2013. Are you bored with Apple? Why or why not? are you a samsung representative? Loaded question. I'm not bored because iOS 7 is a huge redesign and a new direction for Apple. There is new potential in the software side of Apple with the amazing collaboration between Jony Ive and Craig Federighi. I hate it when someone asks a question and fails to contribute to their own topic. I am bored with products not going through proper QC and delivered with defects that force you either to live with them or go into vicious exchange circles, it's just happening way to often with apple products I buy. Surprisingly I'm NOT. I love the quality and the simplistic features of the phone. Deep down I really don't think we need widgets flying around our home screens in order for it to feel like a good phone. IMO. How is it even possible to get bored of ? Sure I am. Thats why I'm lurking these forums. Absolutely not bored with Apple. I use Windows daily which makes me appreciate OSX all the more. Is the Mac world perfect? Certainly not, it's just the closest thing out there. I am not bored by Apple because I have a fulfilling life in which I do not need to derive excitement from Apple. Apple products are merely tools I use in my life. I am bored with threads like this one, however. I am bored with Apple because I'm just so tired of iPhone and iPad releases; products designed for the masses. The upcoming iWatch will bore me too. Sure these are huge money makers for Apple but I wish Apple would focus energy on computers again. Come out with a 17" MacBook Pro with Retina display, for instance. Blow us away with pro applications. Update iWeb so that web designers can make cutting edge websites that is supported by OSX, iOS7, and Android. Most of all, drop the feud with Adobe and support Flash. That way coders can use just one extemely efficient programming language that will work on all devices, across all platforms, and in all browsers. I just want Apple to revolutionize computers again. Most of all, drop the feud with Adobe and support Flash. That way coders can use just one extemely efficient programming language that will work on all devices, across all platforms, and in all browsers. I just want Apple to revolutionize computers again. Adobe themselves have abandoned flash for mobile WTF are you talking about?? Yes, I know Adobe dropped the development of Flash. It's not their fault. Perhaps if Apple supported Flash again, Adobe would develop it again. I developed a website in Flash and now I am doing it in HTML5. No comparison. Flash is far easier, efficient, and sophisticated. Absolutely bored. And that is a good thing. It means my tools - 'cause all they are, tools - are working properly, predictably, and are stable. What could be more boring than opening up your computer, getting work done, closing down the system and never once having to think about the tool. It is just there, doing its thing. It's when my tools get exciting that I worry. When they don't start, don't save properly, lose files. When I have to start paying attention to my tools instead of my work - that kind of excitement I don't need. Give me boring every time. They are just products from a company. Why would one be bored with such a thing? That is just silly. I'm into tech stuff, so I doubt Apple will only get boring if they stopped selling tech stuff and started selling shoes. I find it informative that the vast majority of people in this thread assume the OP is talking about phones when it's not specified. You can't blame them. Apple are known best for their phones it seems. I am bored with Apple because I'm just so tired of iPhone and iPad releases; products designed for the masses. The upcoming iWatch will bore me too. Sure these are huge money makers for Apple but I wish Apple would focus energy on computers again. I am not so much bored for these reasons but annoyed. I am not happy with the closed-box, single-source model they are moving to. My new laptop runs Linux rather than OS X. OS X is nice but not essential to me. I am not giving up on it entirely yet but definitely want to keep my options open. I do not want to depend on Apple for everything. And it does seem like the users who kept Apple going during the lean years are getting left behind now. 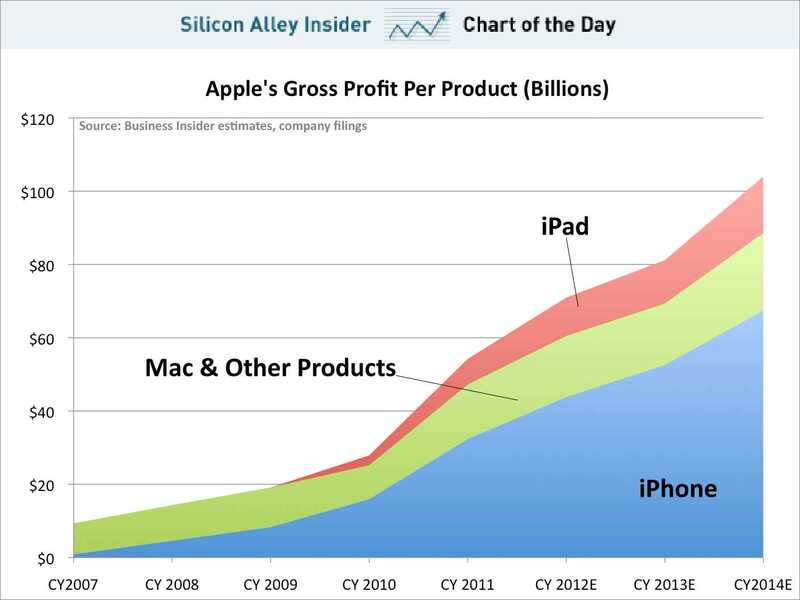 I'm not "bored" with Apple, I'm just not interested in their ever-growing focus on iPhones and iPads. I don't like iOS, and I don't like Apple's seeming attempt to make OS X more like it. You've all heard it before, but it's true; I miss the days when Apple was a computer company. With the exception of the iPod, I wish they hadn't branched out into iOS, or at least hadn't had such success with it; it because of this, Macs have taken a backseat in their product line, and the only real changes made to them these days are making the hardware thinner (which is ridiculous at this point, IMO) and the OS more "mobile-like". Simply put, Apple's products don't bore me; they just no longer have any real relevance to my wants and needs. The question is so important that its in bold! Bold is for only the most important posts. For added urgency use Comic Sans. Lack of history makes me sad I guess. When I think of Apple I think of Mac's not phones. I agree with you! The difference is that I am bored with all of Apple's consumer gadgets. I too want Apple to focus on making professional computers and software.